SSM Holding AB (publ), Sweden’s leading housing developer when it comes to smart and affordable housing, has recruited Christer Ljung as the Group’s new Chief Purchasing Officer. Christer has held leading positions in supply chain at Schneider Electric and has more than 20 years of experience in international industrial supply chain and developing efficient logistics from different industries. 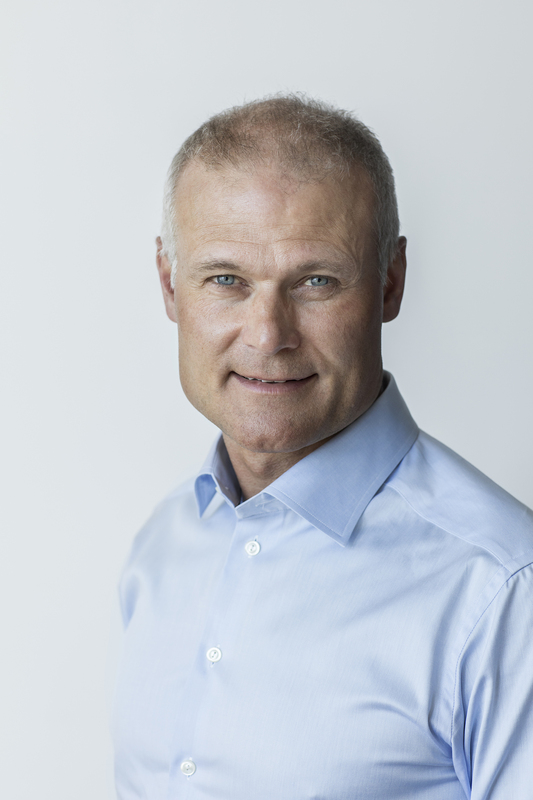 SSM has recruited Christer Ljung as new Chief Purchasing Officer and member of its Group management team. – Continuing to improve our logistics and materials handling at our construction sites is critical to further enhance productivity and the industrialization we need in the housing industry today. Christer’s background and expertise will be a valuable addition to the continued strategic development of SSM’s supply chain, says Mattias Roos, President & CEO of SSM. – SSM has high ambitions and innovative ways of looking at how to further develop purchasing and logistics within the company and the industry as a whole. And gaining access to SSM Board member Bo Andersson, who is an international authority when it comes to supply chain, adds an extra dimension to the position. I am very much looking forward to participating in SSM’s further development going forward, says Christer Ljung, incoming Chief Purchasing Officer at SSM. Christer will begin as Chief Purchasing Officer in April 2018. The information in this press release is such, which SSM Holding AB (publ) is obliged to make public pursuant to the EU Market Abuse Regulation. The information was submitted for publication, through the agency of the contact person set out below, at 07.15 CET on March 26, 2018.